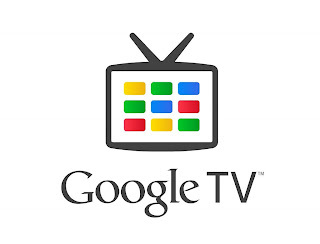 Google is present on many platforms, but aren’t they missing on the television. The search leader believes that the set top box war can be won. 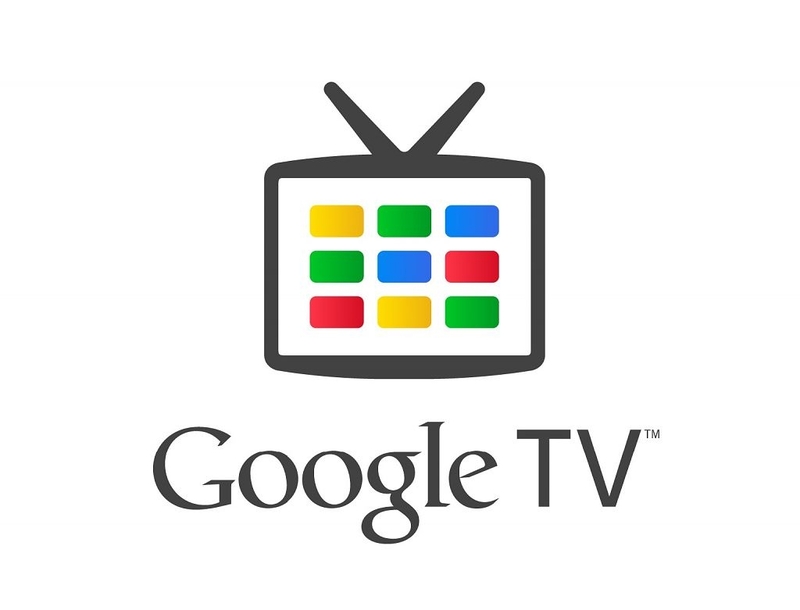 With that in mind, the company has announced that it will be showing off more Google TV boxes at CES this year, and will be pushing functionality like voice command and the new PrimeTime guide. We have to accept that every year, Google TV seems better & sexier, though each year it offers the similar trouble as well. There is one major trouble with the idea that the search leader has: cable providers possess completely no interest to support the gadget. More than this, cable providers desire Google TV to collapse, as Google TV is threatening to show users that the set top boxes they lease from the cable firms are terribly aged dinosaur gadgets that cost far more than what they actually cost. Obviously, cable companies (for a number of reasons) are permitted to prohibit third parties from making supporting set top boxes (which appears similar to a matter the government might desire to look into). Google is anyway striving one more time to break into the set top box market with its software (as it retailed the hardware segment it had in the marketplace). The latest Google TVs are prepared to arrive from usual hardware partners LG, Visio, & Sony, and the fresh partners TCL, Asus, Hisense, etc. Apart from pushing the voice command attributes (what you would anticipate if you have used Android in the previous three years), there is a fresh PrimeTime guide as well. The PrimeTime guide appears quite sweet in the scenario it will display you listings of users favourite shows and favourite channels, thus users do not need to go through a guide. Obviously, if you are someone anxious about becoming spellbound in an echo chamber, perhaps that is not such a fine attribute.